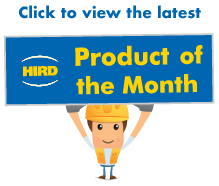 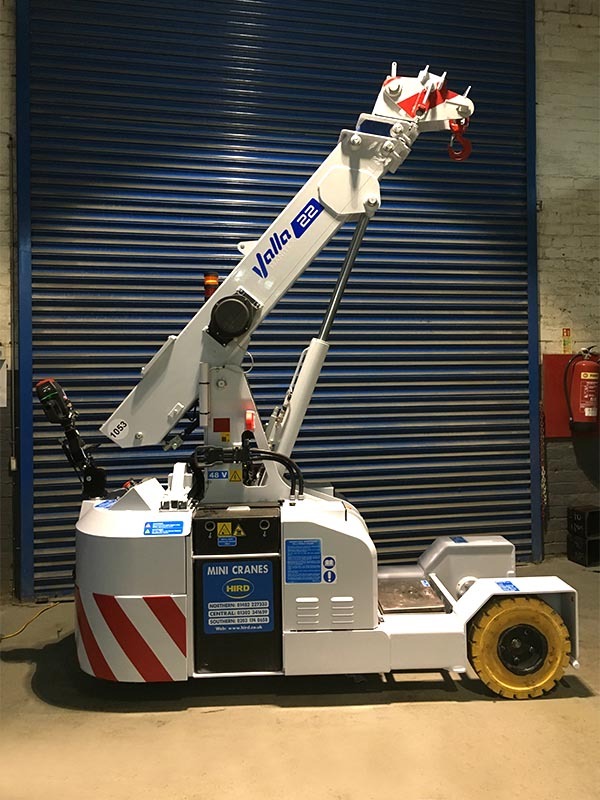 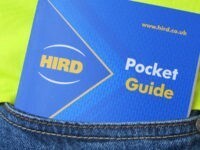 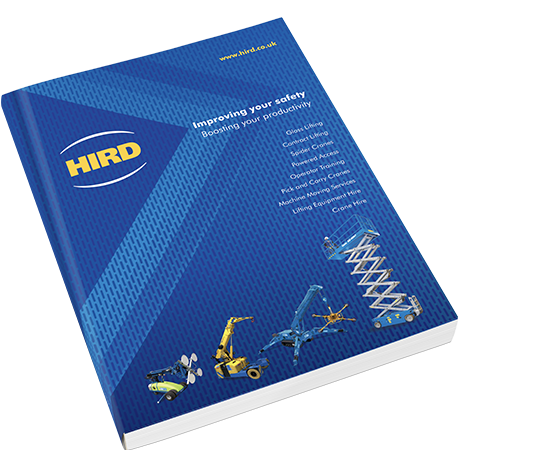 The Valla 22E pick and carry crane is one of the most popular machines in the Hird mini crane hire fleet. 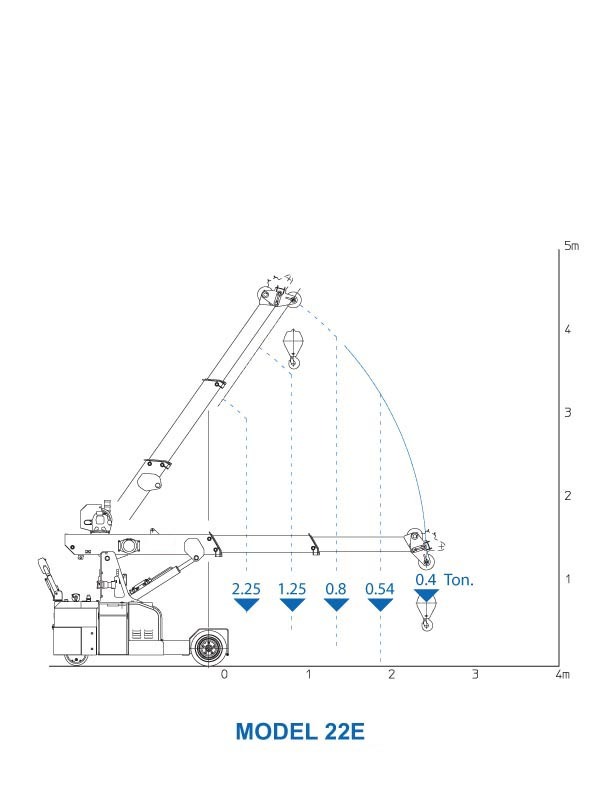 It has an impressive 2.25 tonnes maximum lifting capacity but is still narrow enough to be moved through a standard doorway. 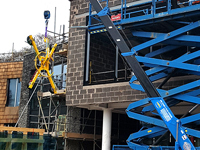 These mini cranes are designed to be operated with ease in confined spaces, allowing them to operate flexibly to carry out a wide range of lifting tasks, for example in a large factory where machinery needs to be moved regularly, or vehicles loaded and unloaded. 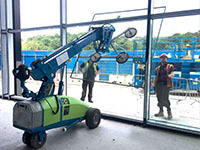 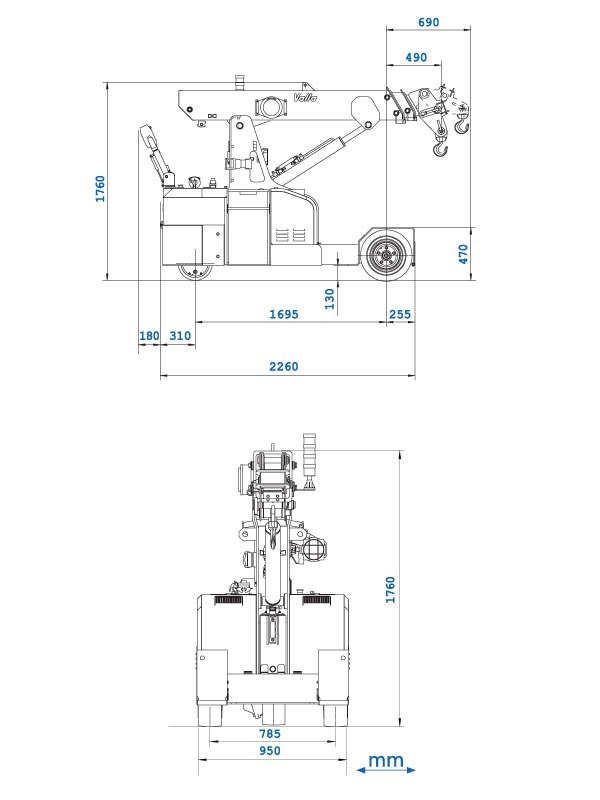 They are also ideal for use in combination with a range of glass lifting attachments, such as glass vacuum lifters, to carry out glass installation tasks effectively and safely, making them among the most versatile machines in our small crane hire fleet. 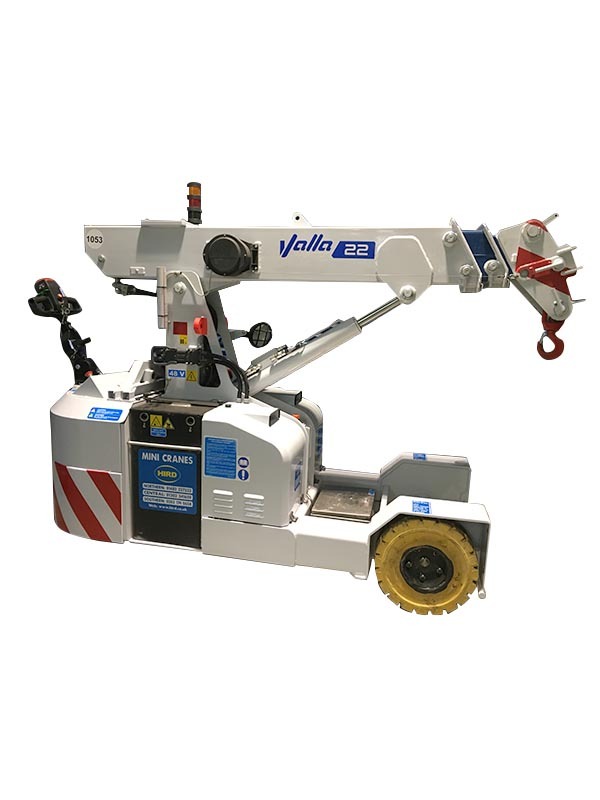 Valla 22E pick and carry cranes are electric powered, with long-lasting batteries, which means they are fume free, so ideal for indoor lifting projects. 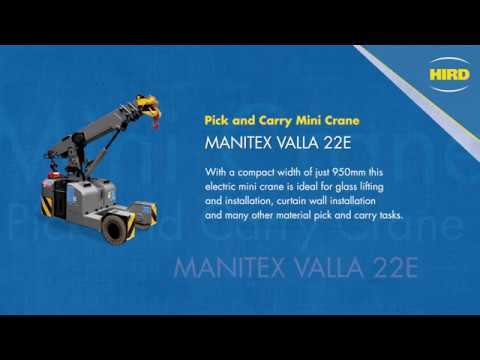 The Valla 22E pick and carry mini crane is valued by clients operating in many different industrial and commercial sectors. 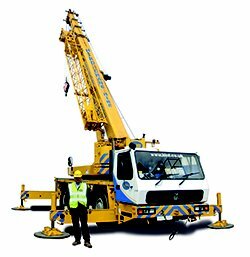 These mini cranes can be fitted with various mini crane attachments to perform many different material handling and lifting tasks.